A body has been found in the search for a missing Northumberland man. 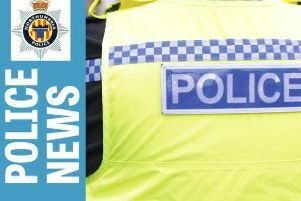 Police searching for missing Ashington man Stephen Ramshaw recovered a man’s body from Ashington community woods. A spokesperson for Northumbria Police said: “A report for the coroner has been prepared and Stephen’s family have been made aware.